Bring the classic game of cribbage into your home with our beautiful cribbage boards! 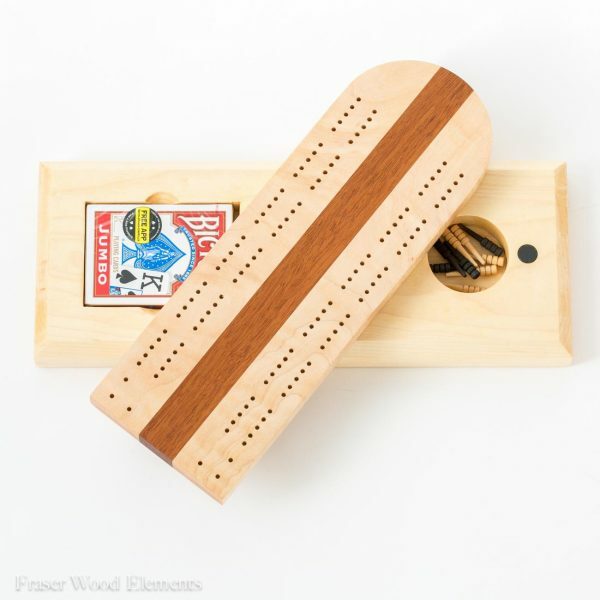 Each board is one of a kind which means that wood, inlay’s, and design will vary. However, the quality of every game board is consistently and carefully crafted.